For over 35 years, IMEX is designing and manufacturing consistent and reliable toner products matching the requirements of the leading players and users. 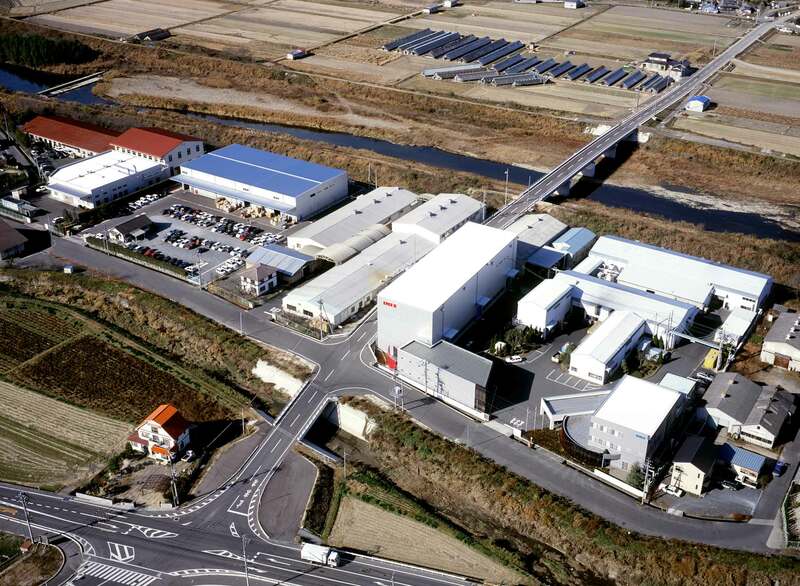 Every time we pursue a progressive technical opportunity, our development team in Okayama/Japan works hard to establish a unique technological approach, helping us to be able to respond to the ever changing to demands in toner technologies. 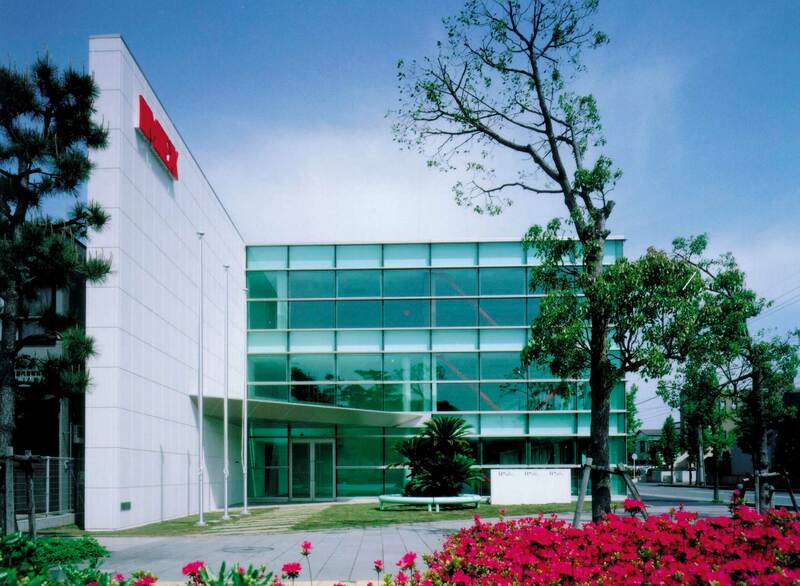 QA systems help ensuring a quality finished product for cartridge remanufacturers around the world.